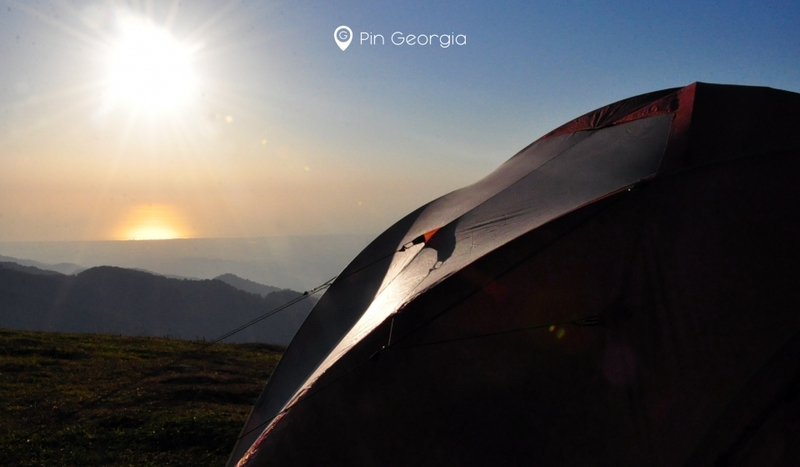 Georgia is an ideal playground for those who like a variety of camping adventures. 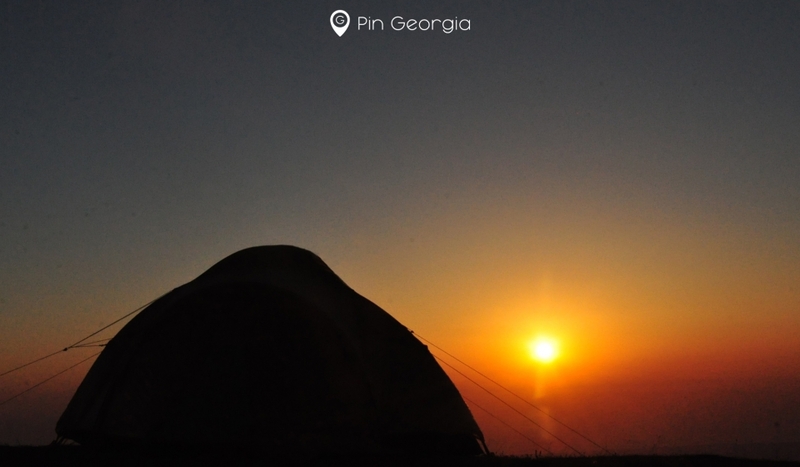 Georgia’s pure nature and ancient culture allows you to enjoy comfort, consistency and hospitality across the country, and our campgrounds and attractions offer inviting settings for sleeping under the stars. 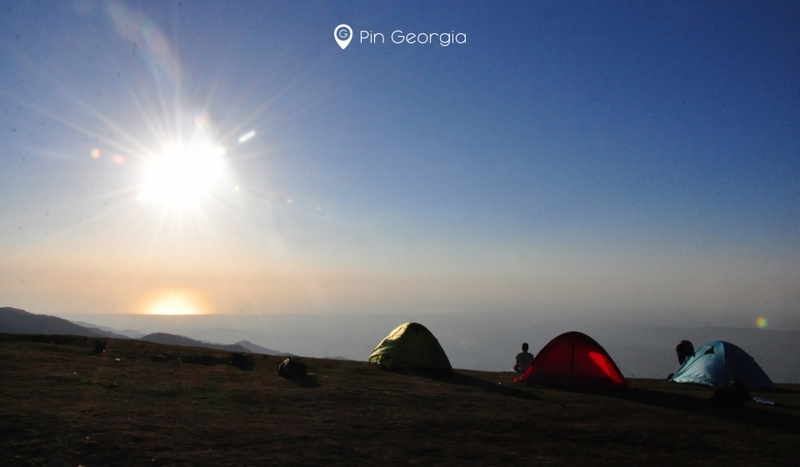 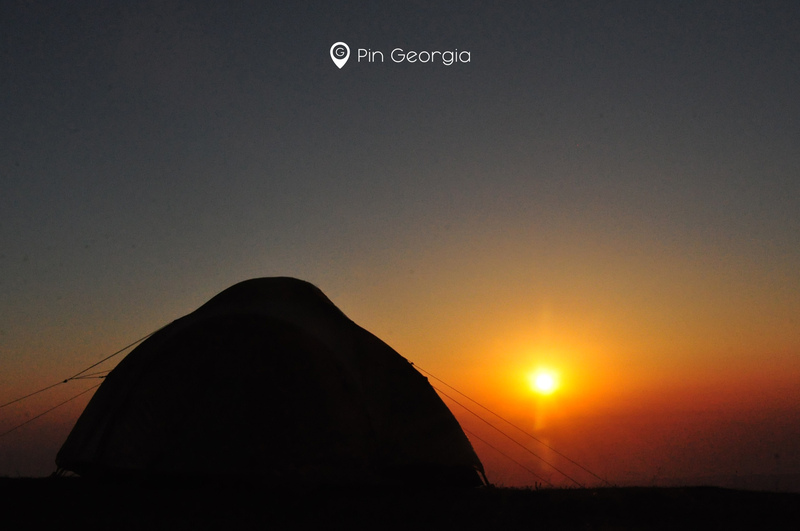 We offer the camping in most authentic place in Georgia, imagine yourself sitting above the sky and watching the sunset. 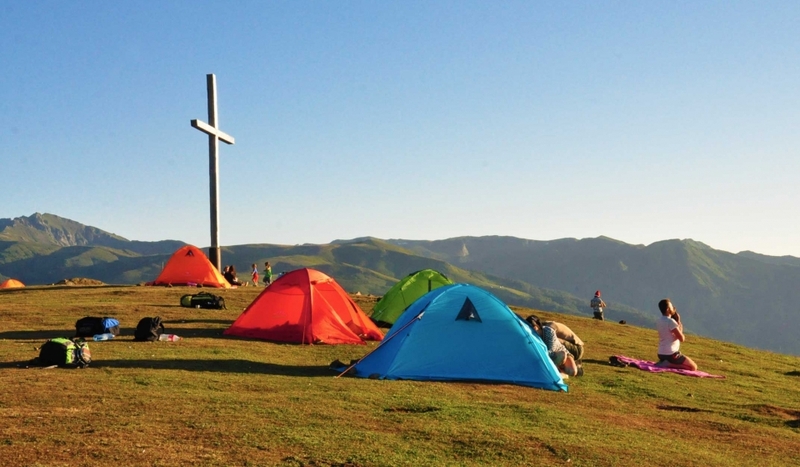 We will provide you with all necessary equipment from tent to rain jacket, and even transportation and guiding.